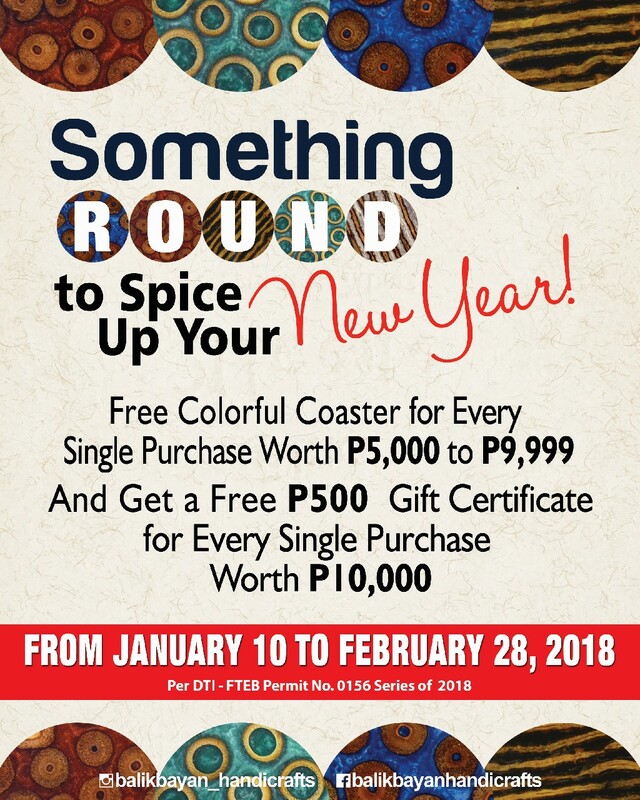 Check out Balikbayan Handicrafts' Timeless Pieces Sale happening until March 31, 2018. Get up to 70% off on selected wood furniture! 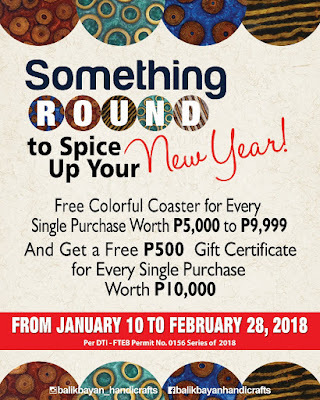 Plus...enjoy freebies and FREE GC's with minimum purchase until February 28, 2018.